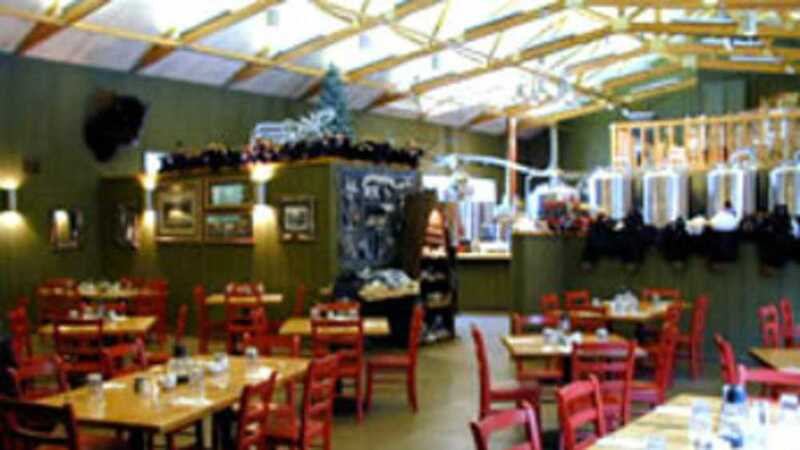 A fine selection of Micro Brewed Beers and Gourmet Foods will tantalize your tastes. Visitors come from all over the world to experience the distinctive quality of their Porcupine Pale Ale, Wild Forest Mushrooms, Fruit of the Forest Pie. We welcome families, groups, parties and organizations. Snowmobilers, cross-county skiiers, hikers, birders will find the recreational advantages here enlightening! Open all year except we do close down late fall and early spring, so please call ahead.